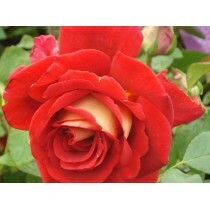 Roses are one of the most popular garden plants. These beautiful plants come in a range of colours, many with scented blooms, and they can be grown in borders, containers, over arches, pergolas and as groundcover. They are easy to grow and live for a long time, if looked after.